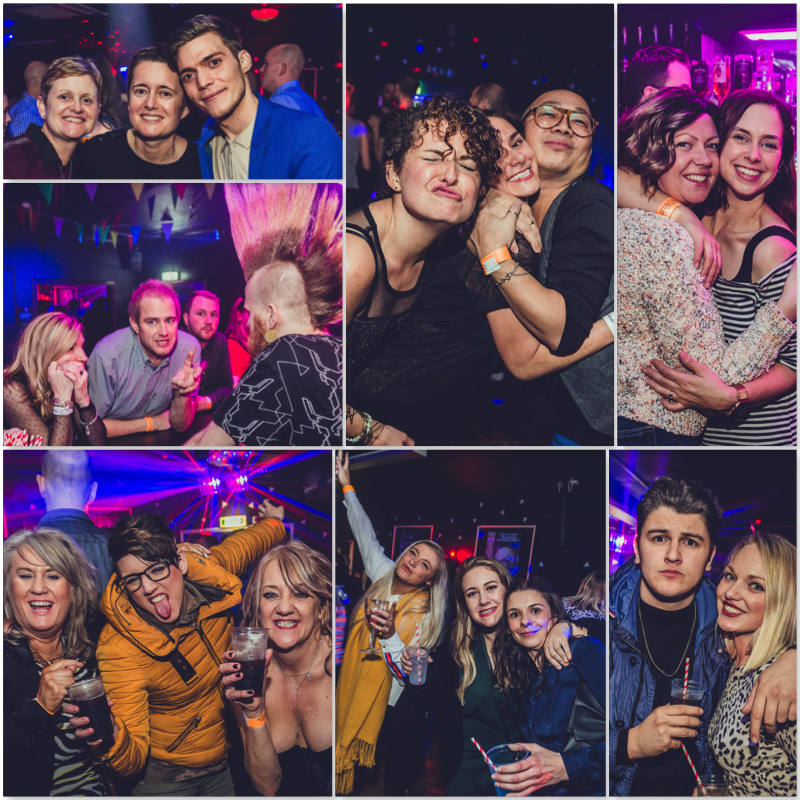 4 decades in 1 night – 5 hours non stop dance – Erasure, Kool & The Gang, Spice Girls, Blondie, Christina Aguilera, Destiny’s Child, Madonna, Sash, Faithless, Michael Jackson, The Human League, Daft Punk, Kym Mazelle, Jamiroquai, Chic, Alison Limerick, Strike, Dead or Alive, ABBA, Queen, The Prodigy, Ultra Naté, Bobby Brown, ATB, Eurythmics, Whitney Houston, Blondie, C & C Music Factory, Jennifer Lopez, Gala, Phats & Small, Armand Van Helden, Technotronic, Snap, Fedde Le Grand, S Club 7, Alice Deejay, Robin S, 2Unlimited… Get Ready For This? 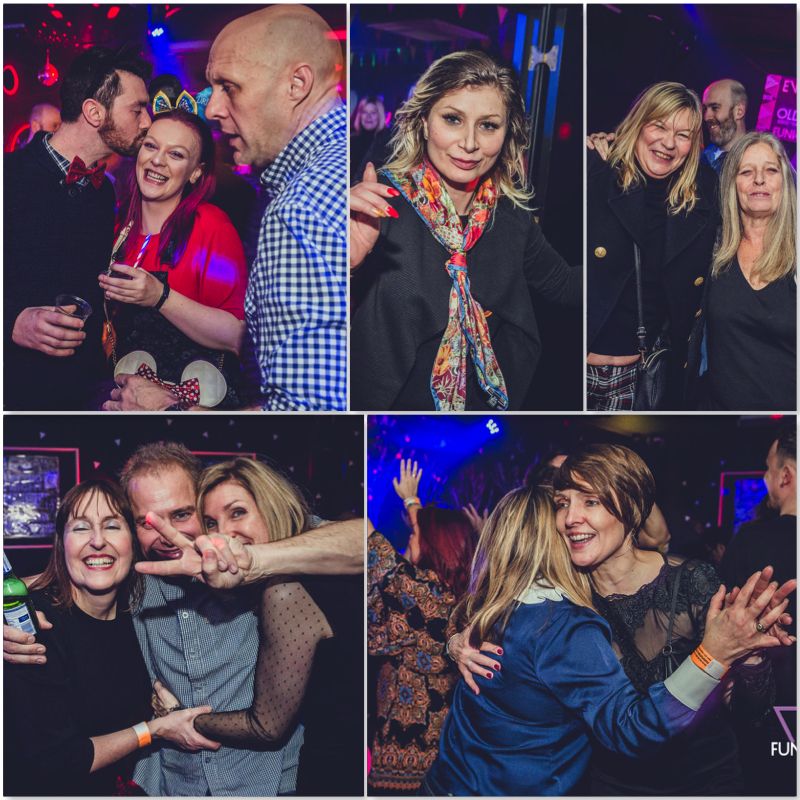 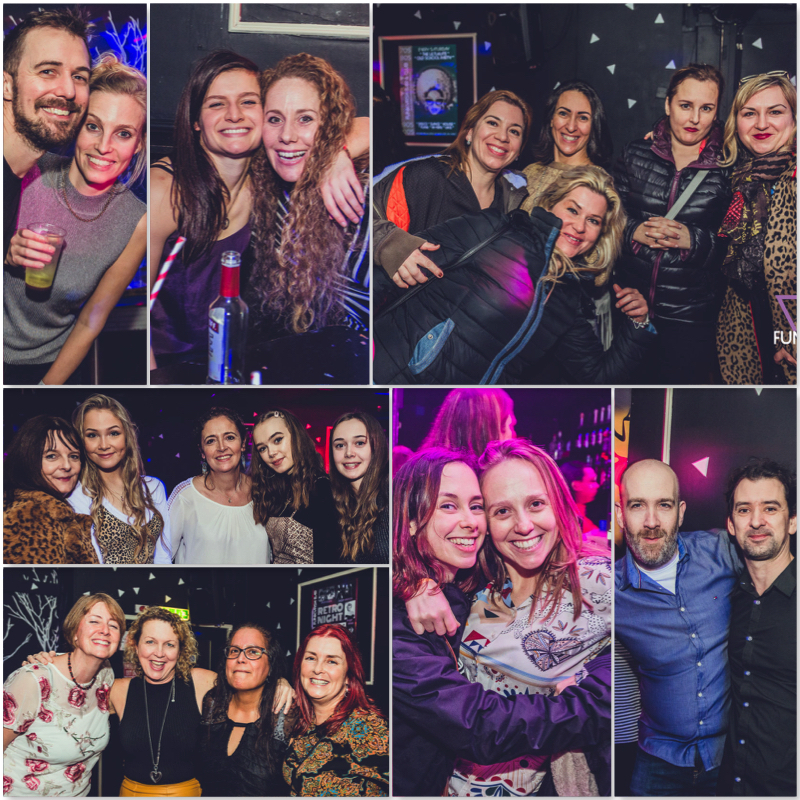 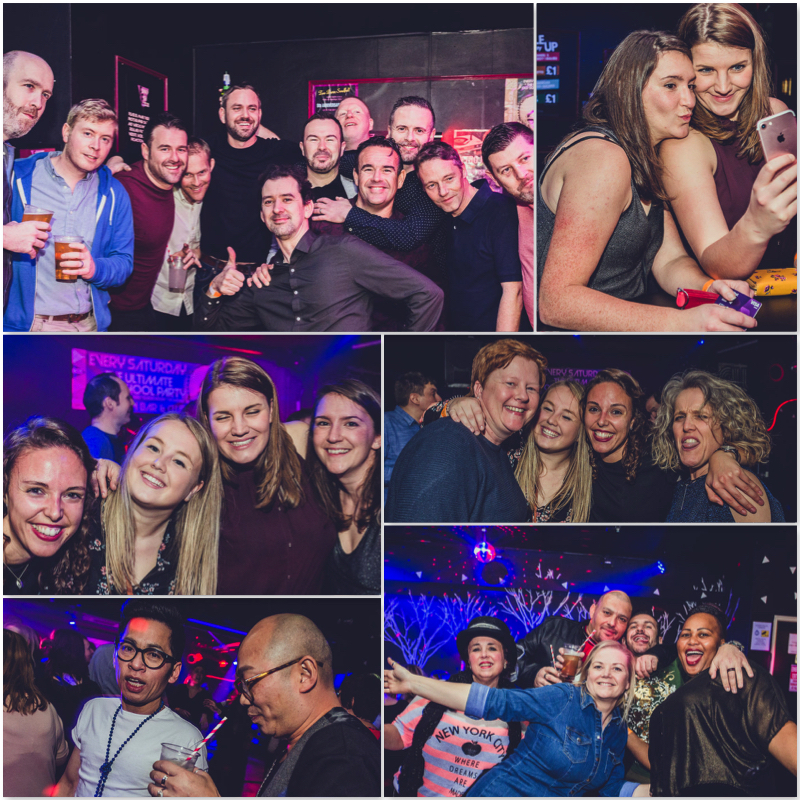 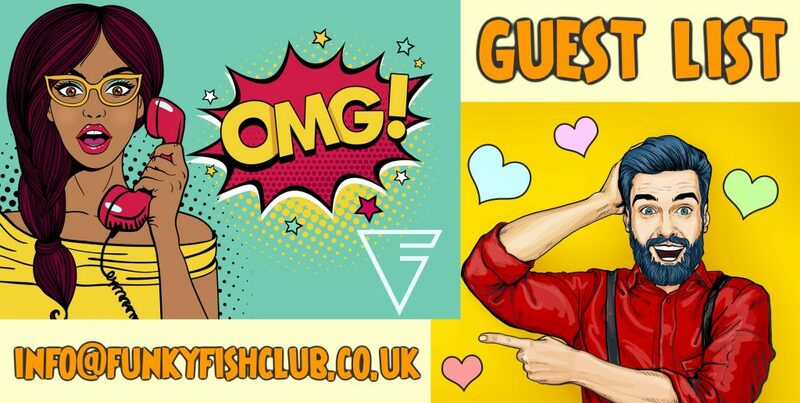 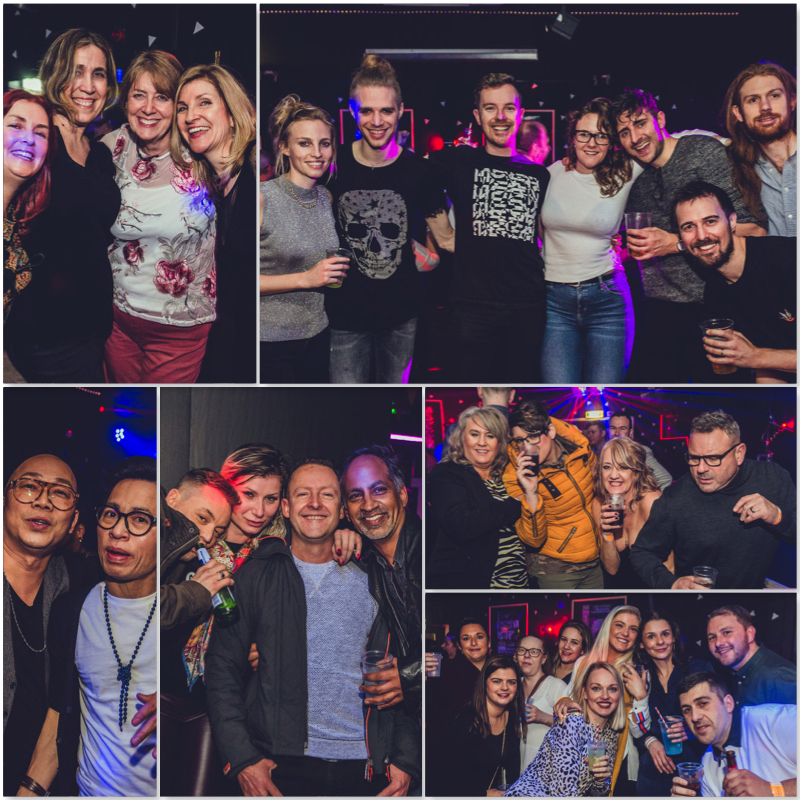 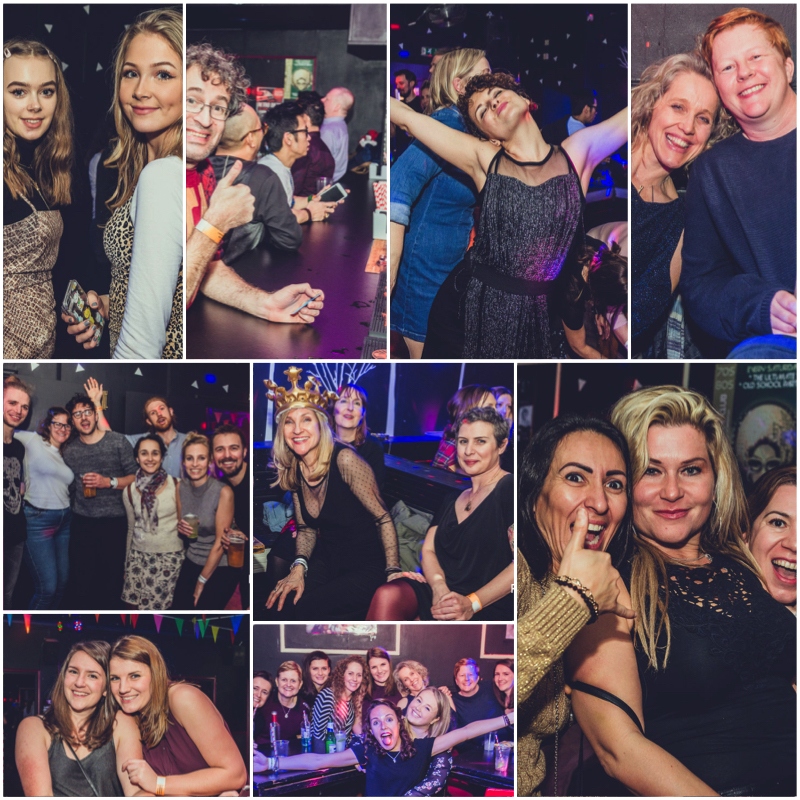 Have a few pre club drinks in the FunkyFish Bar before the party – or meet your friends here every Saturday! 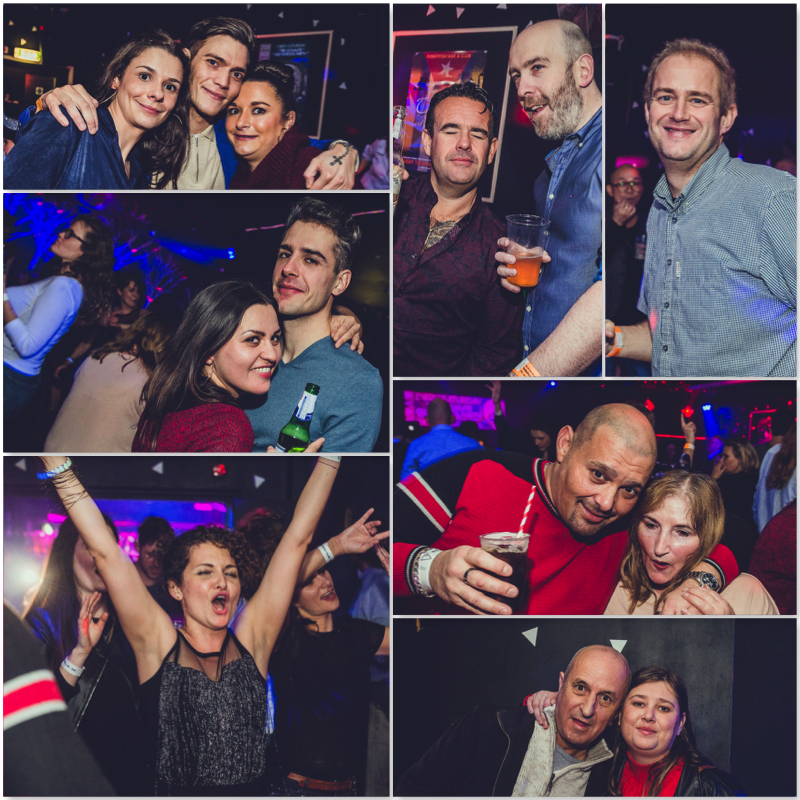 The bar is open from 4pm – we have a nice sea view terrace – Live dj set from 10pm.